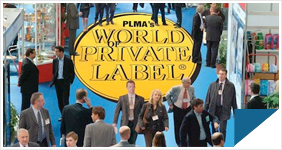 MULTIHEM DOOEL will attend this year’s Private Label Manufacturers Association (PLMA) Trade Fair in Amsterdam as part of the first organized Macedonian pavilion at the fair. Our process starts with presenting several variants of a product, regarding the design of the packaging, design of the label and the quality of the products. 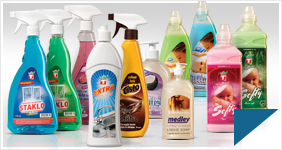 MULTIHEM cooperates with well experienced designer, for purposes to offers its clients help with the design of the label and form of the bottle. 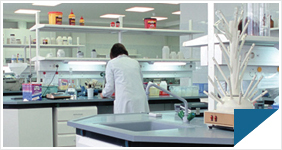 Modern technology, blenders and creative work gives MULTIHEM the ability to create a wide range of products.